The world of off-road motorcycles is complex. The results of any track tests are extremely important to motorcycle development. Therefore, much time and effort is needed to simulate, with numerical codes, the complex dynamics between motorcycle and rider. 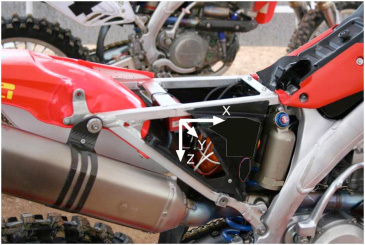 Dynamotion organizes tests to investigate the behaviour of suspensions, forces on components and how to develop riding assistance systems for cross and enduro motorcycles. 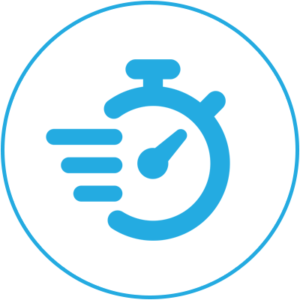 Dynamotion provides tests using a professional rider and customized equipment.